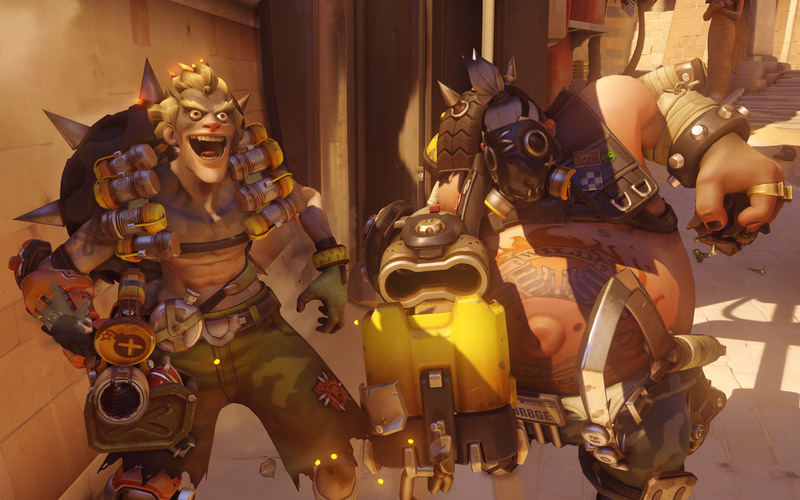 A recent addition to the world of multiplayer shooters, Blizzard’s Overwatch is a colorful world filled with misfit characters of every stripe. From talking monkeys (sorry: scientists) to cyborg ninjas, a knowledge of your enemy’s strengths and weaknesses is key to proving your worth. A relative newcomer to the competitive scene, Blizzard’s first season of competitive mode began in the summer of 2016, and has attracted long time luminaries of eSports, such as Team EnVyUs and Luminosity. Paddle configuration: One of the things that sets Overwatch apart from other multiplayer games is the ability to change your character mid-match. With this comes a high-speed chess match of counter vs. counter. 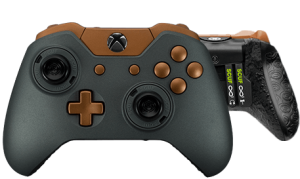 Thus, the ability to configure your paddles to your main character and then switch them on the fly with an EMR Mag Key when needed is essential! 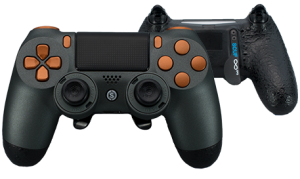 Triggers: Make every shot count with the customizable design of SCUF’s trigger system. Adjustable trigger stops allow you to find the ultimate sweet spot, making your Roadhog’s scrapgun sprays just as surgical as your Widowmaker’s long-range rifle. Thumbsticks: The interchangeable thumbstick system that SCUF has developed means a perfect fit for whatever size hand the player might have. Simply pick the right size for you and witness firsthand a level of control and ease that you’ve never experienced in Overwatch before.